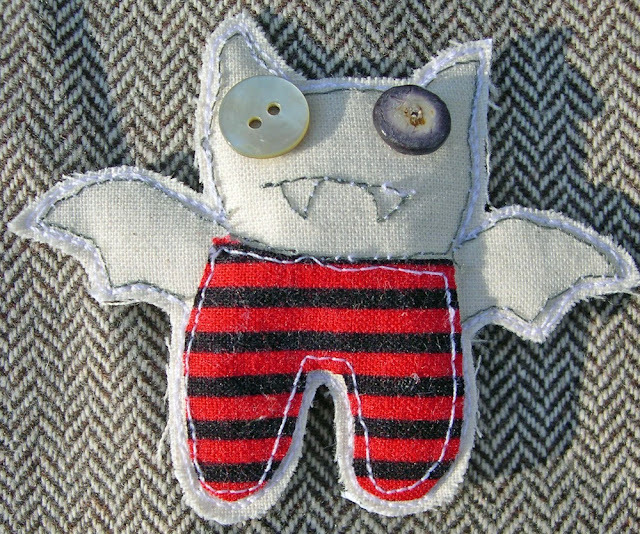 This handmade kooky bat brooch has been created using natural calico and reycled materials. Stitched together using raw edge appliqué techniques and filled with wadding. 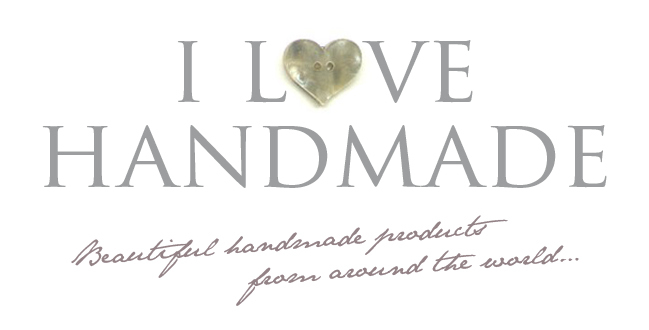 Looks great attached to fabric shopping bags and equally gorgeous on clothing (especially denim!) 8.5 cm width (3.2 ") x 6.5 cm (2.2 ") length. This item is completely unique due to the recycled fabric and buttons used. Fantastic!